For years after the discovery of the Dead Sea Scrolls by a Bedouin shepherd in 1947, the Dead Sea Scrolls were available only to a select number of scholars. When the scrolls were finally made available to the public in 1991, poor preservation and low quality photography made it difficult for the general public to read and enjoy these treasure troves of Jewish history. 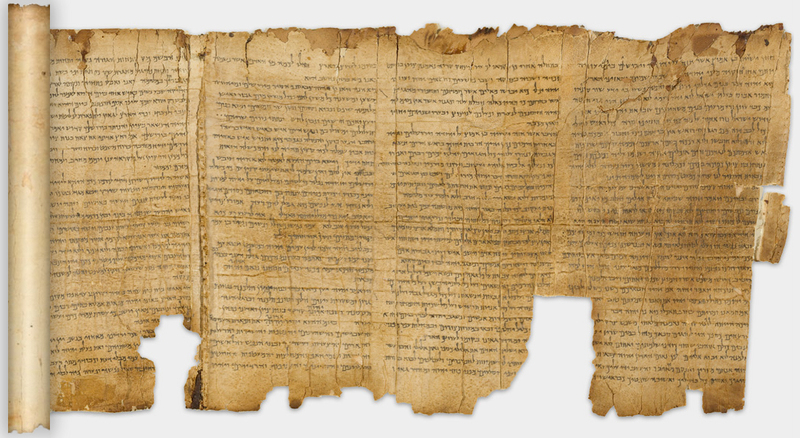 In 2011, as a result of a partnership between Google, the Israel Museum and George Blumenthal, photographer Ardon Bar-Hama digitized five of the most preserved and complete scrolls so that the public can access them directly on their internet browsers. The Great Isaiah Scroll, War Scroll, Pesher Habakkuk, Temple Scroll and Community Rule Scroll can be examined and explored at a level of detail never before possible. All five scrolls can be magnified so that users may examine texts in exacting detail. Details invisible to the naked eye have been made visible through ultra-high resolution digital photography, almost two hundred times higher in resolution than those produced by a standard camera. In addition, the Great Isaiah Scroll may be searched by column, chapter, and verse, and is accompanied by an English translation tool and by an option for users to submit translations of verses in their own languages.